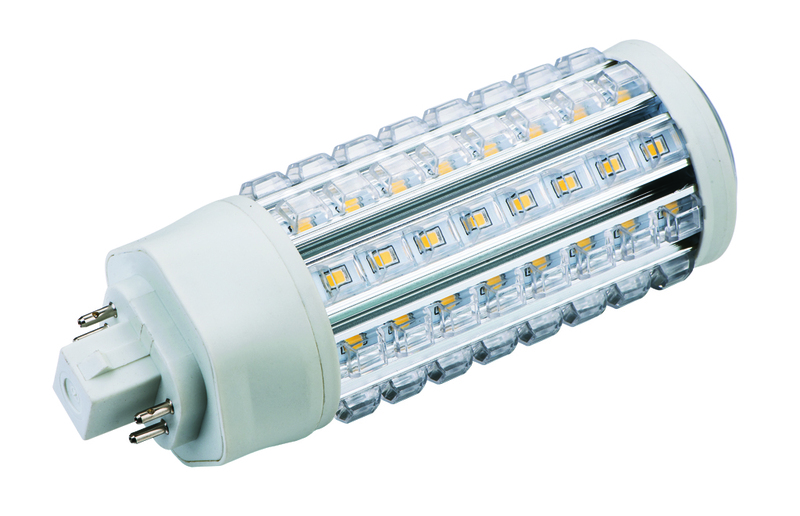 The Magnatech LED Octolite-S series of LED corn lamps is designed to complement our high-power Octolite-H range. The Octolite –S is available with powers from 5W to 30W and E27, B22, G24 and GX24 bases. Ideal for replacing CFL, halogen and tungsten lamps in a wide variety of applications. The LEDs are protected by a plastic cover. An internal driver makes fitting very simple.